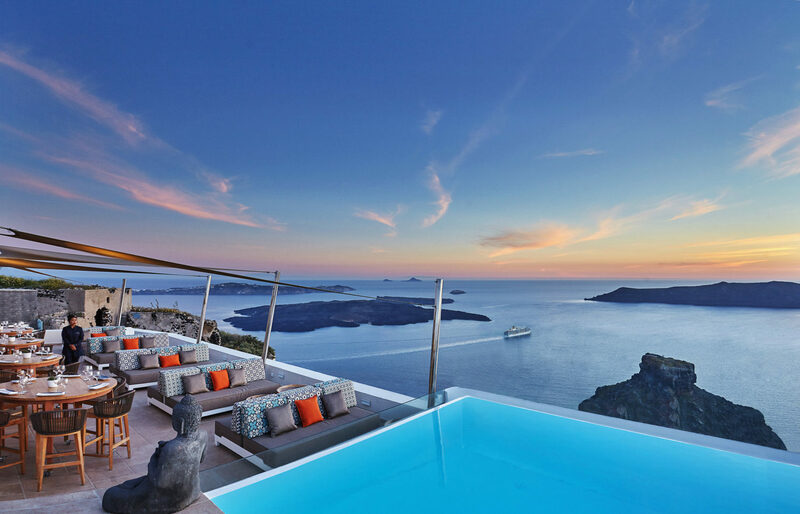 Hotels in Santorini, are globally known for their luxurious design as well as their outstanding views to the volcano. 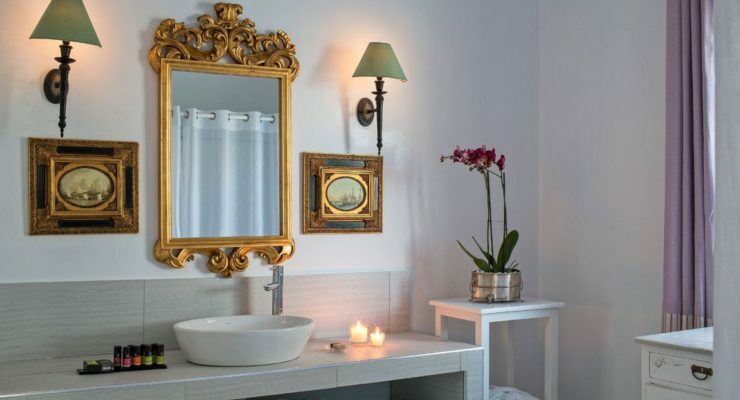 Even though these are two powerful comparative advantages on their own, it is also rather difficult for individual hotels to stand out, since they usually share the same characteristics and benefits with the majority of their neighboring properties. 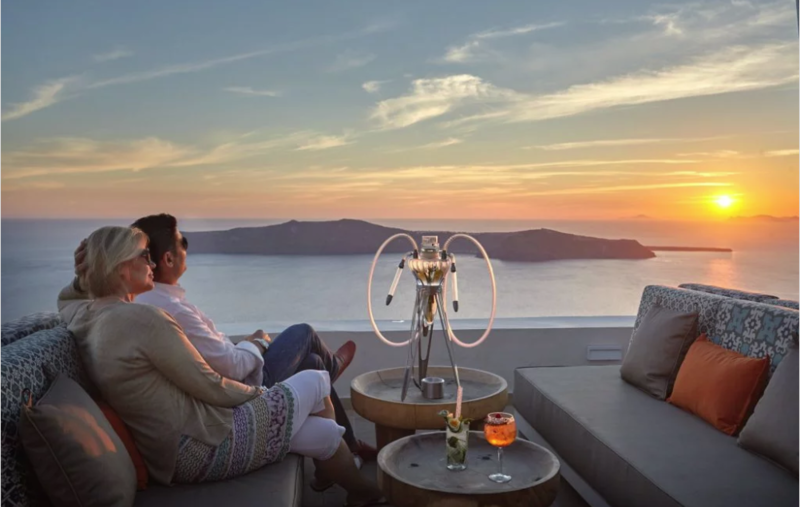 However, when we came across the beautiful La Maltese Estate, we realized that even in such a popular destination like Santorini, there are properties that have developed their concept and philosophy based on a differentiated experience. 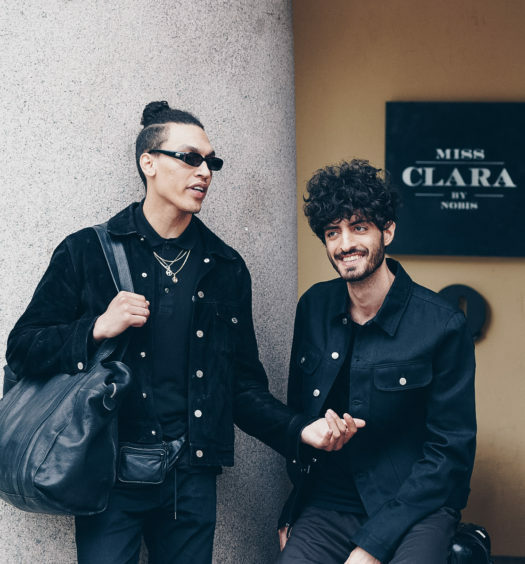 This shapes a unique character for the hotel, that manages, in the end, to successfully stand out from the competition. 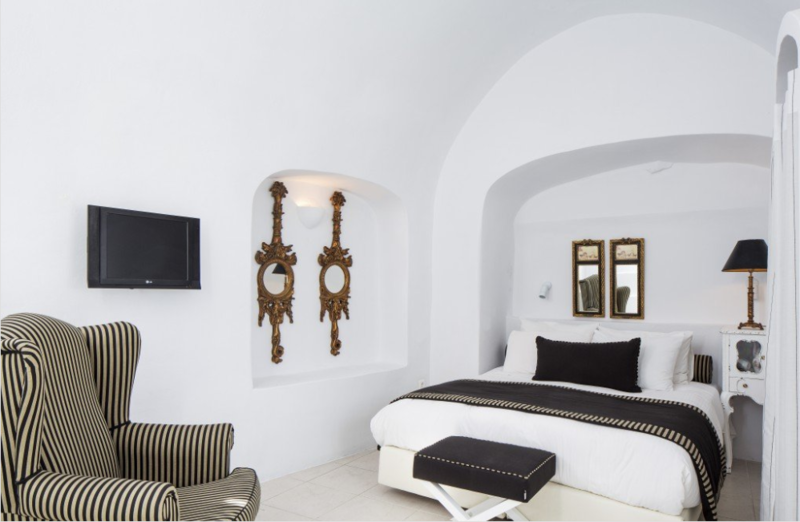 Completely preserving its Greek culture and local architecture, La Maltese Estate is a unique accommodation choice in Santorini. 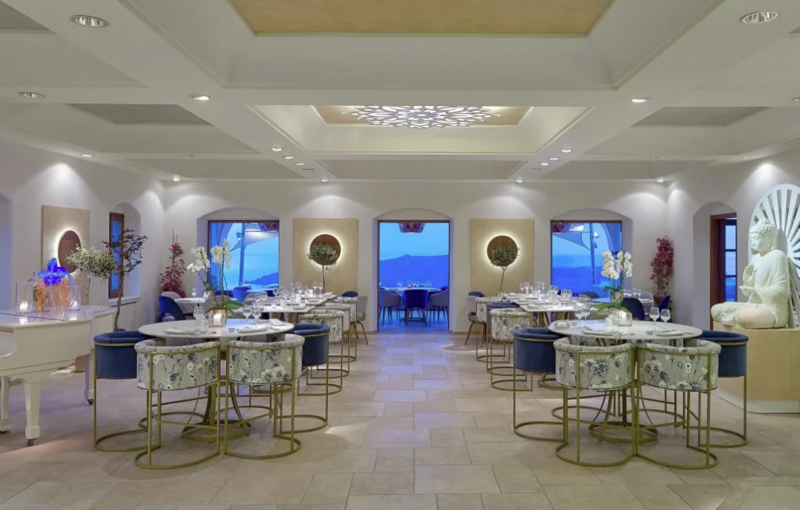 The hotel has included its main restaurant in the worldwide chain of “Buddha-Bar” restaurants, a fact that guarantees a fascinating mix & match oriental experience for the island visitors, and has a great influence on the guest’s overall experience in the hotel. 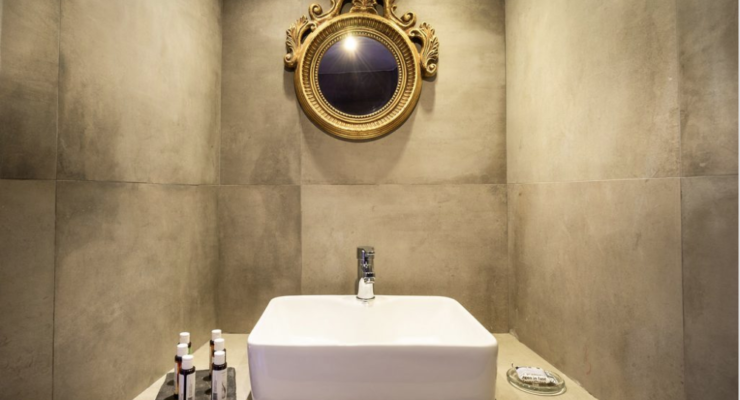 In order to better understand the hotel’s unique concept, we contacted its owner, Mr Nikos Balos, who presents the property from his personal point of view, while answering our questions about what makes La Maltese Estate so special. 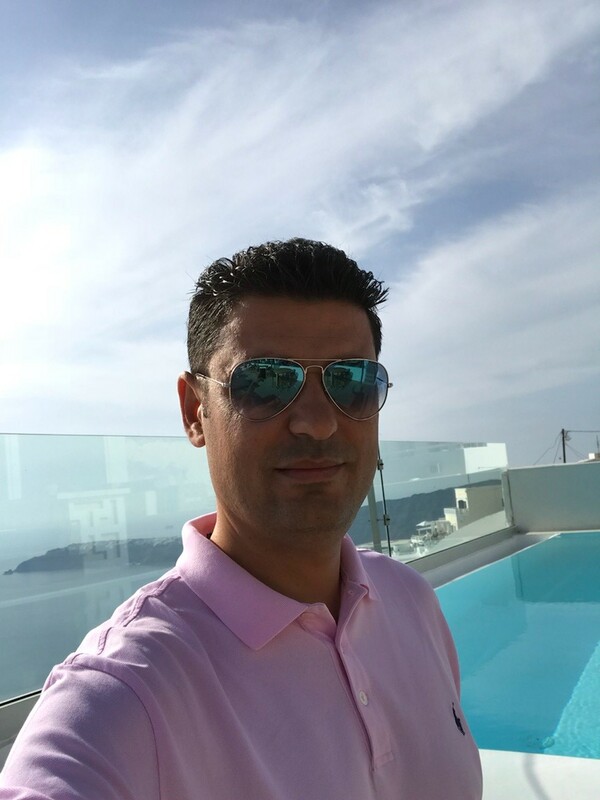 My name is Nikos Balos and I am the owner of the hotel chain “La Maltese Hotels”, with properties in Santorini, Mykonos, Crete and, very soon, in Limassol, Cyprus. 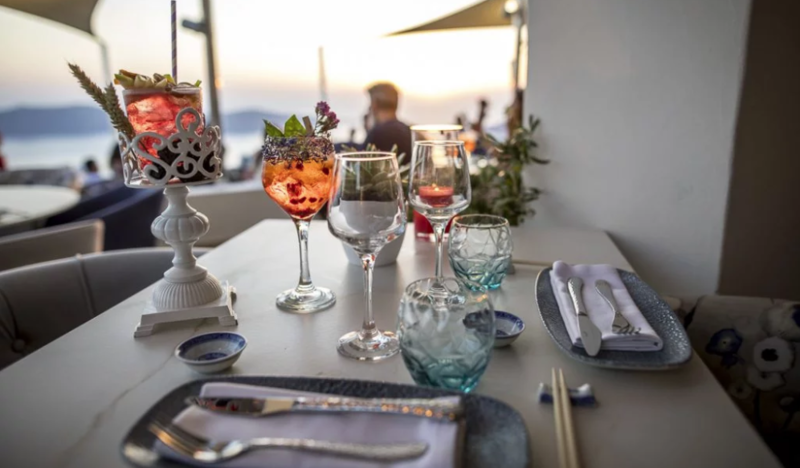 I work in the hospitality industry since many years now, therefore I am confident to say that I am familiar with every guest request or requirement — even the most special ones, since we have a lot of weddings taking place in “La Maltese Estate Buddha-Bar Beach Santorini”. Can you describe the guests’ initial reactions upon their arrival in the hotel? First of all, what we get from our visitors is an overall positive reaction, especially because of our beautiful view and excellent location. 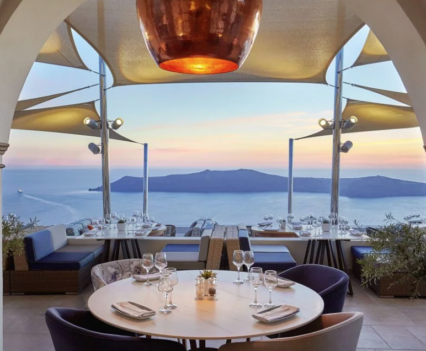 Santorini is an impressive destination on its own, however, when your hotel brings you in an ongoing contact with the volcano and its stunning views, then a constant positive feeling is created. 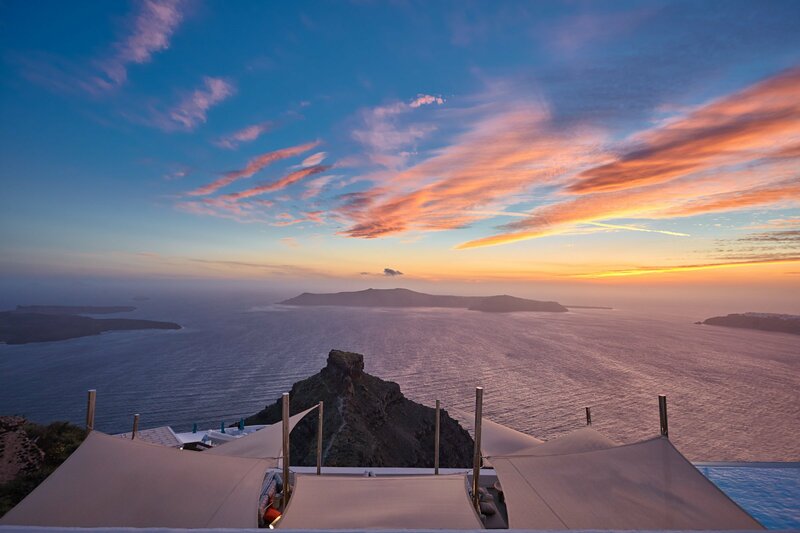 Do you believe that your hotel offers the best view in the caldera? There are many hotels that offer impressive caldera views. 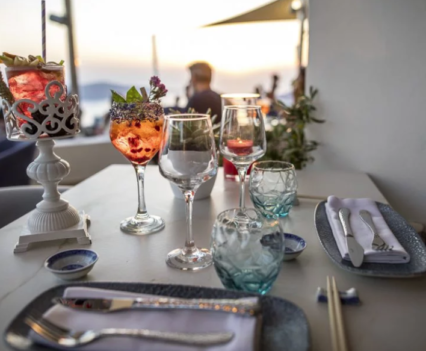 What is special, however, about “La Maltese Estate Buddha-Bar Beach Santorini”, is the fact that it is located in the centre of the island, right in front of the imposing rock of Skaros. Therefore, the guest can enjoy a unique sight of the Santorinian landscape, which includes one of the island’s most popular landmarks. How is your hotel connected with Buddha Bar Beach and why have you named it like this, even though it is not located on the beach? 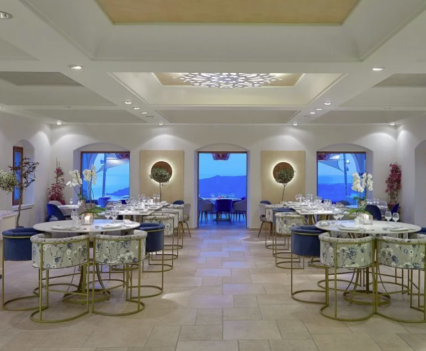 “La Maltese Estate” is profoundly linked with “Buddha-Bar Beach”, since there are several oriental elements in the general hotel design, which perfectly match the bar’s aesthetics. 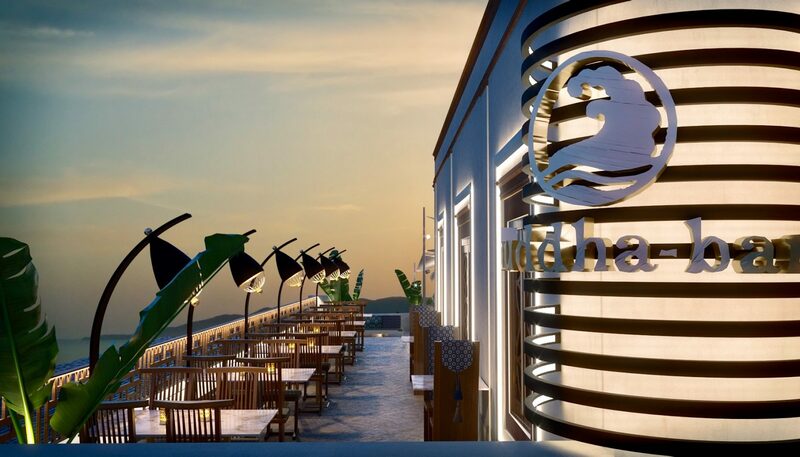 The “Buddha-Bar Beach”, is the new brand of the globally known chain of “Buddha-Bar Worldwide”, which includes hotels and restaurants that are located in summer destinations (mainly islands), regardless if they are right on the beach or not. 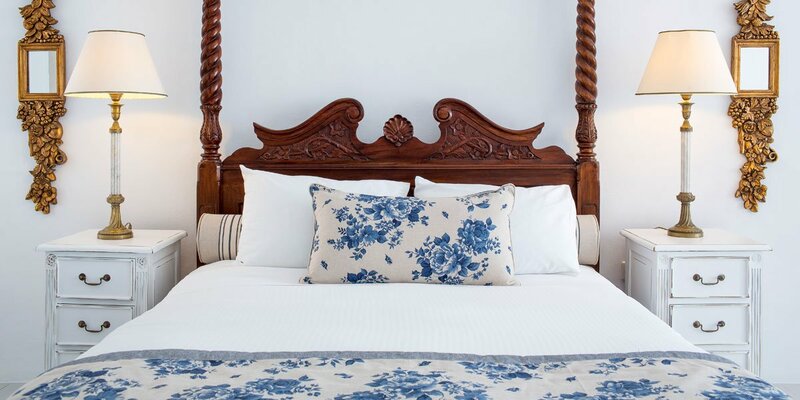 How would you describe your hotel’s “luxury furnished” character? 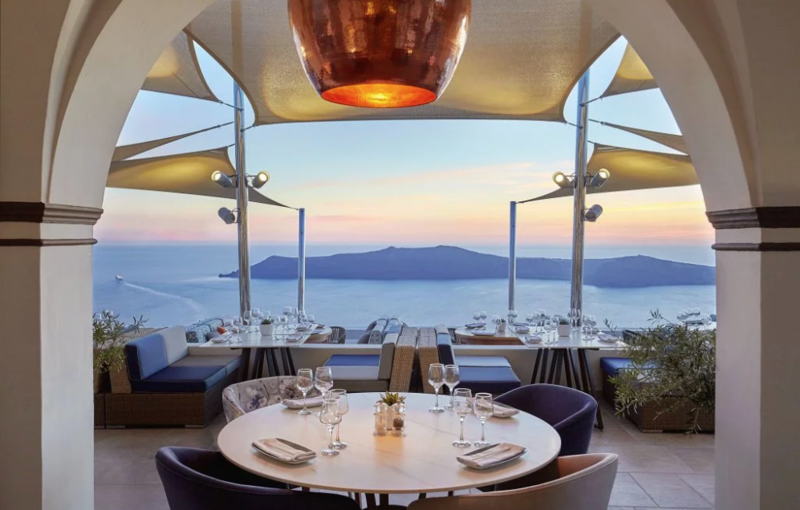 “La Maltese Estate Buddha-Bar Beach Santorini” in Imerovigli, does not simply have a luxurious design, but a luxury mentality as well! This way, we are able to instantly transfer our hotel and services’ vibes to our guests. Our many luxury elements, which make us different from most venues in the island, is the main reason why our restaurant hosts so many weddings. 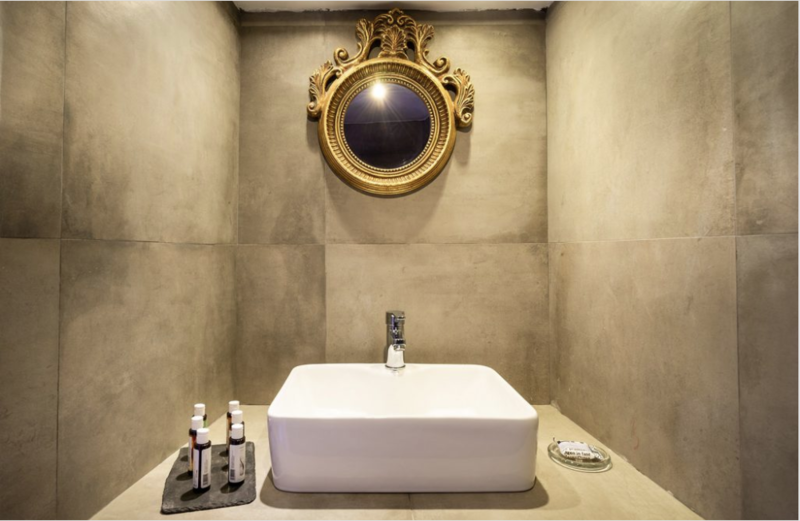 In fact, the hotel design has been inspired by the building’s traditional character, introducing elements that bring together the East and the West. 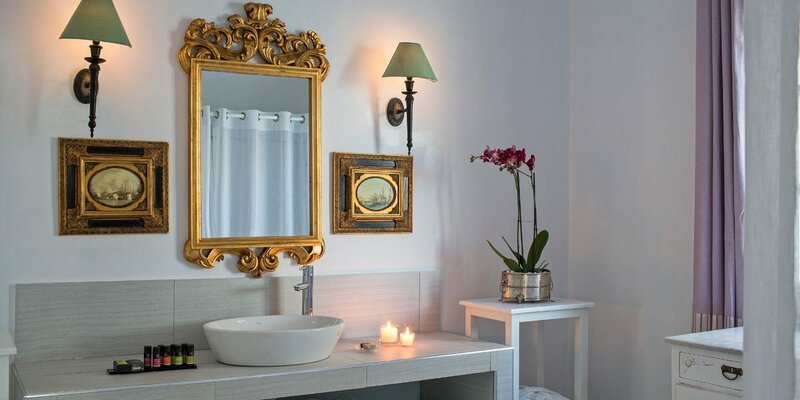 Our most beloved rooms are the “Collection Suite” and the “Diamond Suite”. These are two spacious suites with increased capacity, ideal for families or groups of friends. The suites have their own entrance, offer amazing volcano views and, starting from this year, exterior private hot tubs. 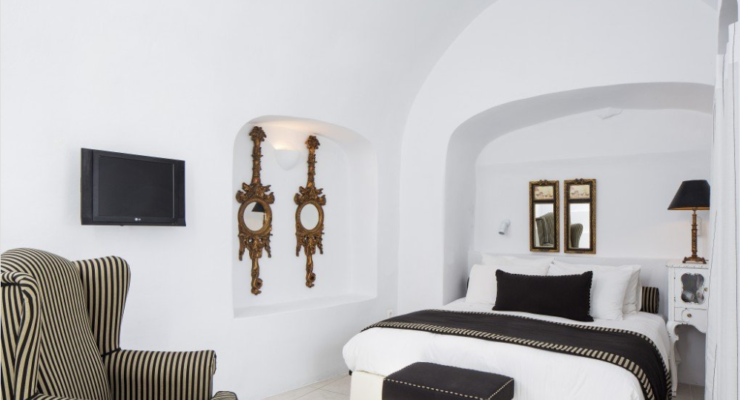 What makes these rooms even more special, is their traditional furniture, which resemble the destination’s timeless luxury. Any favorite design object, like a furniture for example? Our piano! Every day, our customers have fun and relax in the sounds of our piano, which is located in the inner spaces of “ Buddha-Bar Beach Santorini”. 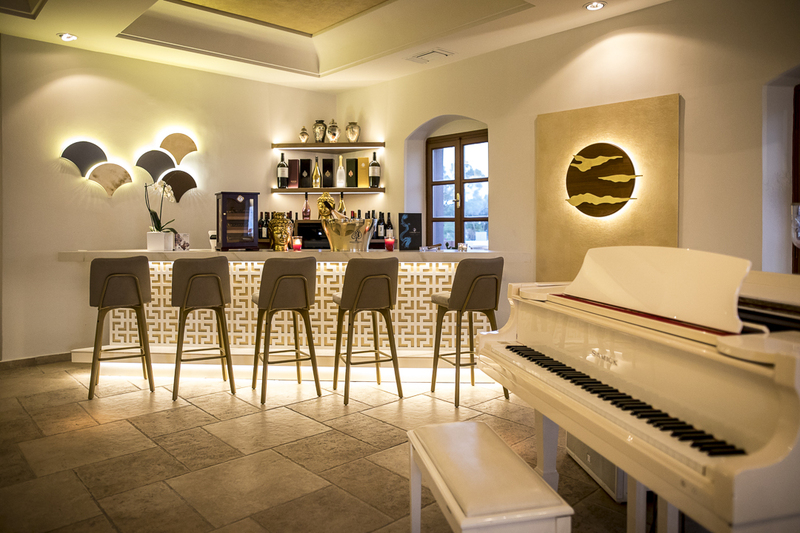 This is where our guests usually spend their evenings, either having dinner or enjoying a cocktail while listening to the beautiful music by our professional pianist. In other words, we are talking about an object which is closely connected with the overall experience! Which is your hotel’s most photographed spot and why do you think your guests love it? The pool of “Buddha-Bar Beach Santorini”, right outside our restaurant, offers a truly breathtaking view to the volcano, which enchants all of our guests. This is exactly where most pictures are taken! The fact that our pool is an infinity pool, makes it even more attractive to the guests, who want to take their pictures there all day long — from early morning until the imposing sunset! Which is your guests’ favorite meal and which wine variety do they usually choose? Most of our guests choose Sushi, alongside an exceptional white wine from Santorini. 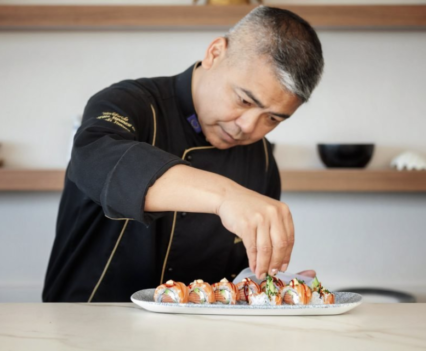 This is an excellent combination of our local gastronomy with Buddha Bar’s international & oriental character. I would also like to mention or breakfast, and, in particular, our waffles, which have grown to be the most famous and beloved dish for our guests. 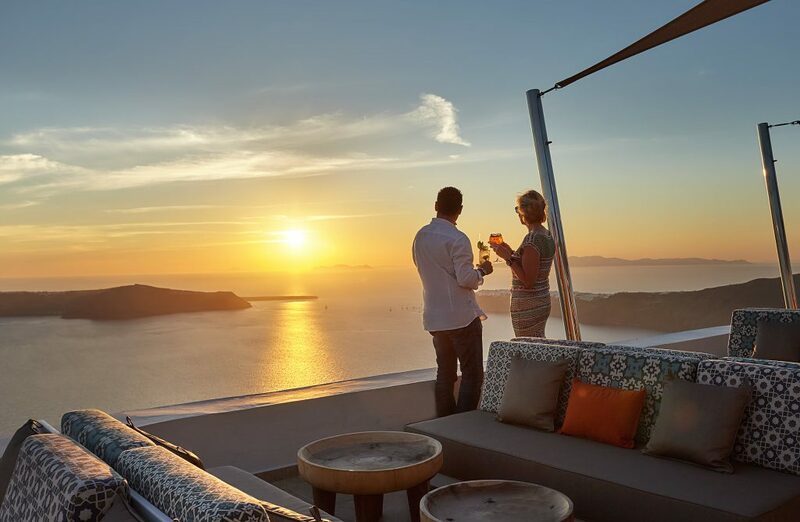 There are many hotels in Santorini, that offer amazing views. Which part of your services or policy do you believe makes your hotel stand out? 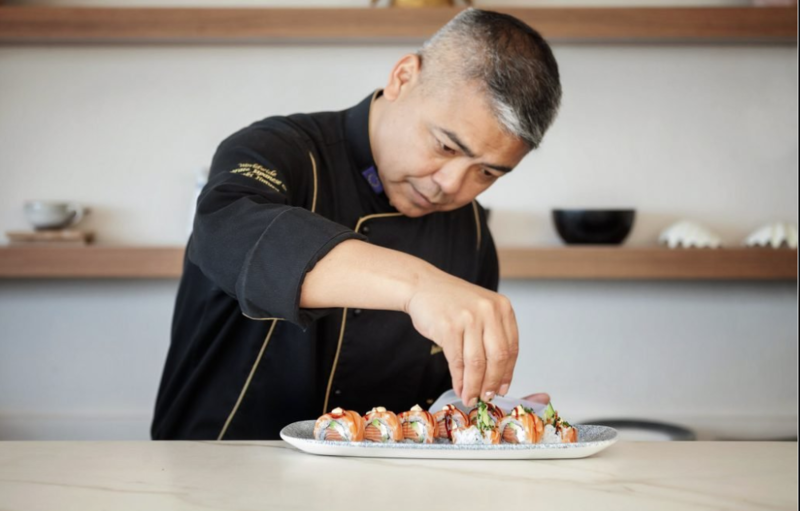 I would definitely say our excellent staff, which is always at our guests’ full disposal, making sure to offer the highest level of customer service. 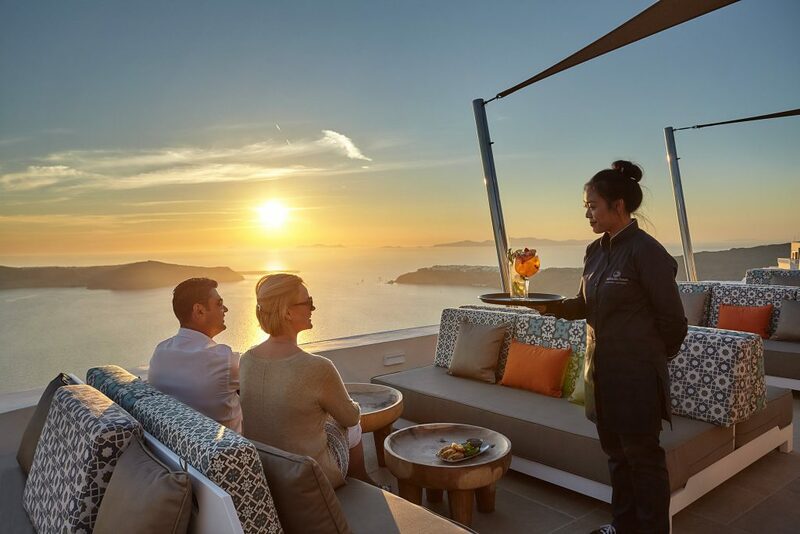 Also, the unique view to the caldera, combined with the Buddha-Bar Beach restaurant’s Mediterranean and Asian flavors. Finally, the experience in our hotel is further enhanced due to the overall oriental experience that derives from our property’s main reference point, which is, of course, the Buddha Bar. Santorini is one of the most popular wedding destinations. You have already mentioned that you host several weddings in your hotel, however, to what extent does La Maltese Estate focus on this particular service? We could say that La Maltese Estate has an expertise on weddings, since is one of the few hotels in the island with such spacious and well-organized exterior premises. This, in combination with the brand name of “Buddha-Bar Beach Santorini”, brings several wedding events to our hotel. In order to support the market, we have developed a devoted wedding planning team, which significantly helps during the organization procedure, providing instant solutions. Which is the best time of year to come to your hotel? “La Maltese Estate Buddha-Bar Beach Santorini” is a seasonal hotel, which operates every year from April to November. 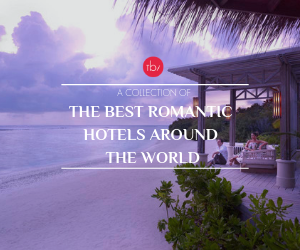 Guests can enjoy an ultimate holiday experience whenever they choose to come, however, the summer months are always the most popular and crowded ones! As a closure, could you name 3 locations close to the hotel, that every guest must definitely visit? Oia: The island’s traditional area. Known for its beautiful alleys, its many tourists and, of course, its castle. This is where every day during the sunset, a great number of visitors come to enjoy the truly amazing sight and the beautiful colors of the sky. Fira: The island’s capital. There, the visitors can find everything, from museums to shops and from restaurants to bars, where they can spend a fun night out. Akrotiri: One of the most important archaeological sites in the Aegean, located in the southern part of the island. In my opinion, no visitor should leave Santorini without paying a visit to the “Aegean Pompeii”!